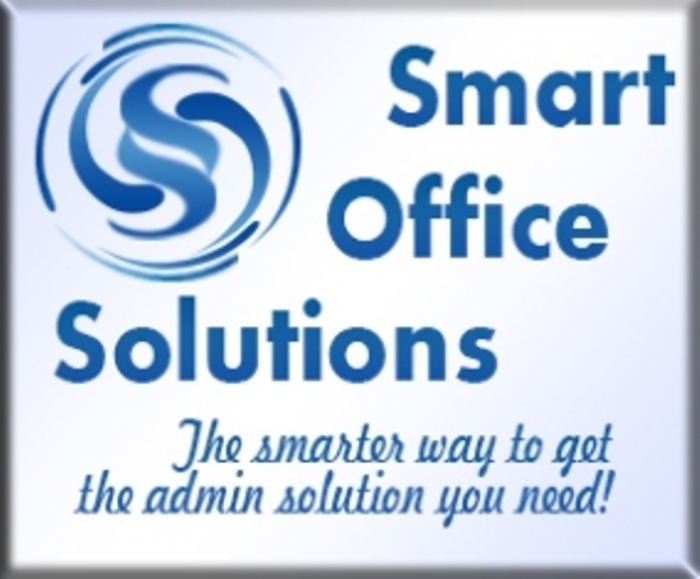 Smart Office Solutions is an European based company that provides remote (virtual) administrative support to overburdened and time-starving clients - Solo Professionals, Entrepreneurs, Executives and small to medium businesses. Our main goal is to provide a high quality of administrative support for those who need to Free Up their Time for the Important Things, People in their Life and grow their Business by investing less time and energy in everyday operational tasks. By outsourcing administrative tasks to Smart Office Solutions, our clients can focus on the core business activity; to generate more growth and keep a competitive advantage by acquiring remote administrative services on a monthly basis. The flexibility and freedom acquired from VA Services and Support allow our customers to expand their business and enjoy the life that they deserve.